Please excuse our mess! 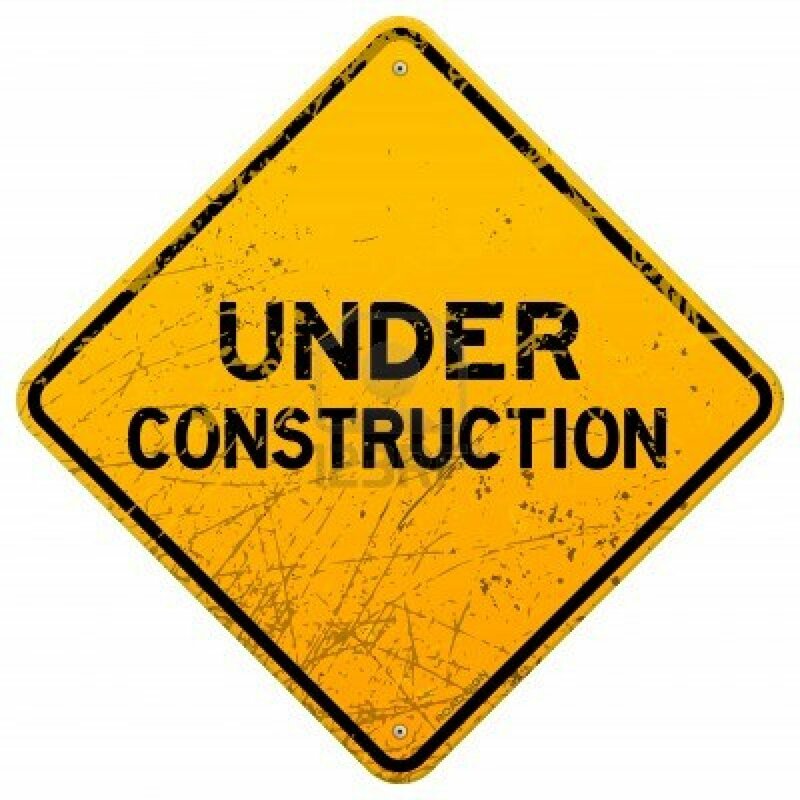 The Society for the Study of Gloria Anzaldúa blog is currently under construction. Please visit again soon to see what exciting things we have in store.